Free pick-up at farm! Our Open House will be April 27th. 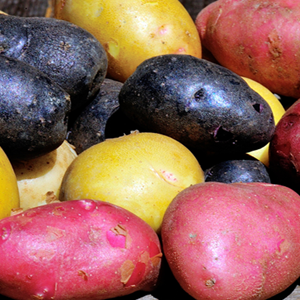 Seed AND eating potatoes, Biodynamic farm activities…and maybe more.